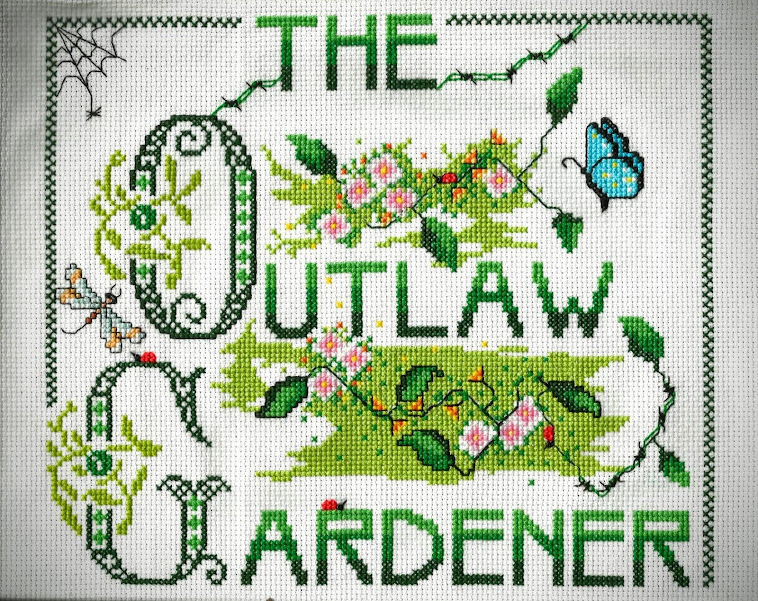 The Outlaw Gardener: Wednesday Vignette: Can't Do a Thing With It! Wednesday Vignette: Can't Do a Thing With It! How is it that I can remember this commercial from 1968 so well and often forget what I did yesterday? Somehow seeing this in my garden always reminds makes me say, "I've just washed my hair and I can't do a thing with it." Wednesday Vignette is hosted by Anna at Flutter and Hum. Click here to see what's caught Anna's eye this week. I remember that catchphrase but I don't remember that specific commercial. I hate to be the bearer of bad tidings, but the reason you remember this and not what you did yesterday is because you are getting O.L.D. You do so well in matching plants with your head pots! As to your memory, it's phenomenal. I don't remember that commercial. I love your planter tho. Clearly you need a bandana plant to complete the ensemble. I remember my dad's car license plate from my school days. Oh Jeez. I don't remember that commercial (I must have been too young lol) but now the one where 'they told two friends and so on and so on' is stuck in my head. Thanks a lot! You're welcome! I remember that commercial too. I must have spent too much time in front of the television! I remember that commercial, although I was very young. ;-) Memory is a weird thing. I remember a doll that got lost in a move when I was about two years old. The memory of being disappointed about it is as clear as day. I do remember that catch phrase, but not that specific commercial. But making connections to the past is always fun. I remember the commercial and I thought it would be so cool if I could wash my hair and five seconds later I'm combing through the luxurious strands of bouncy curls. Apparently, I didn't believe it enough to actually BUY the shampoo. It was a sham(poo). Are Those Agaves Over There?